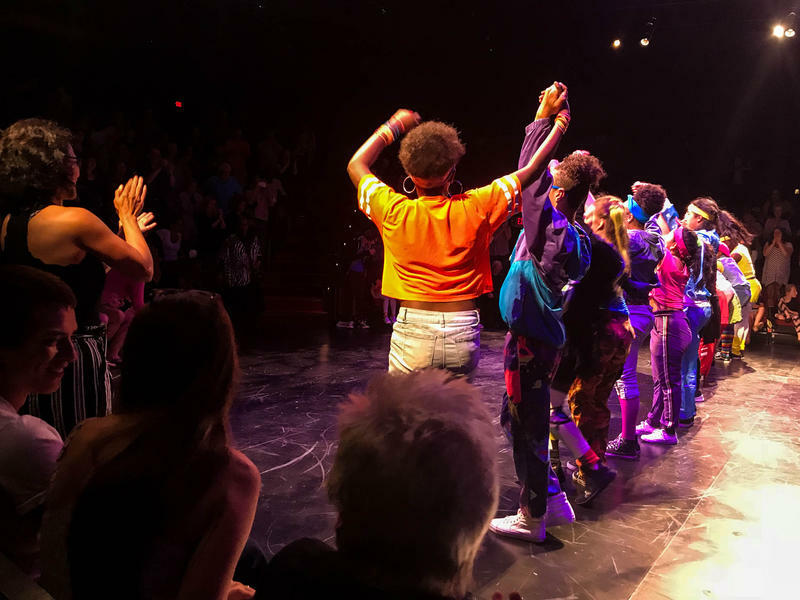 The Greater Hartford Arts Council’s Breakdancing Shakespeare showcased its summer production this weekend at Hartford Stage with three performances of Twelfth Night. 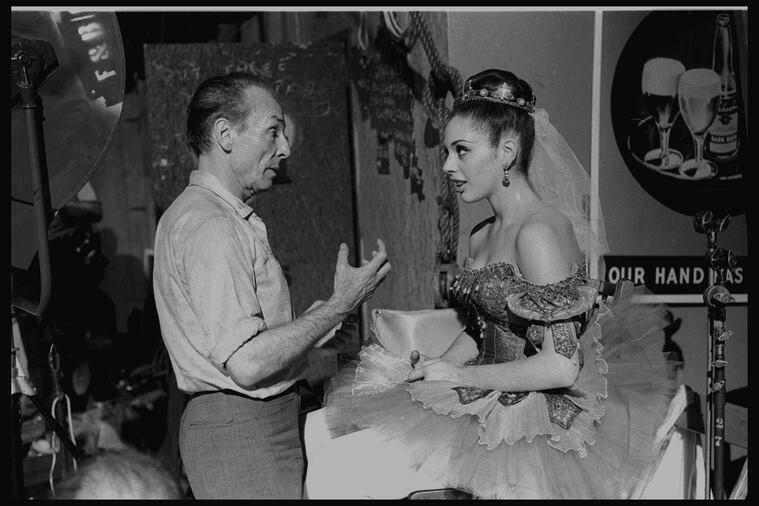 This hour, we talk about two Connecticut dance halls, each springing from the vision of two very different men who took their respective dance halls down very different paths. 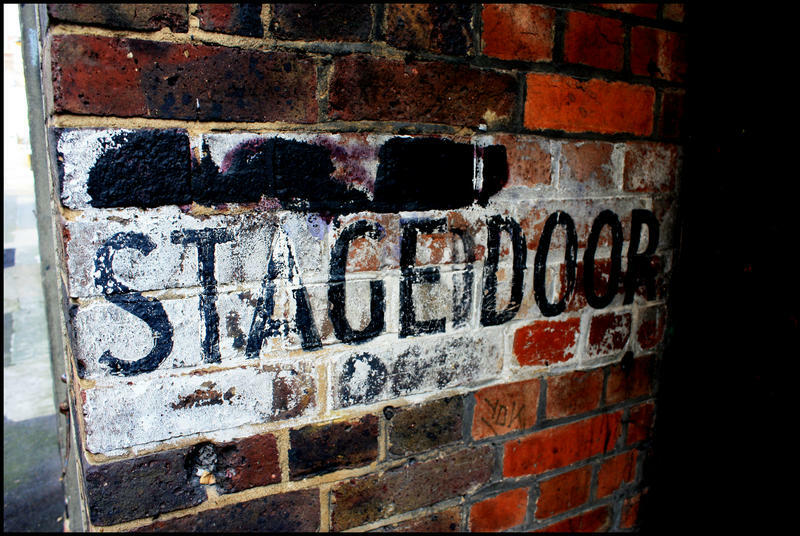 One's dream soared, bringing thousands of concert-goers to over 3,000 acts over an eleven-year history. The other's dream stalled, his elaborate dance hall sitting idle for decades. Why do we dance? The answer is more complicated than you might think. Dancing has served a multitude of functions for various cultures throughout history, and there is even evidence to suggest we, as a species, are biologically hard-wired to dance. Voicemail Project: Shall We Dance? Whether it's a fond memory of ballet class as a kid, or that first, awkward slow dance at prom, or even drunkenly stumbling into a mosh pit on a dare, chances are you've got a dance related story to tell. And we want to hear it: The good, the bad, and yes, the ugly! On Thursday, July 5th The Colin McEnroe Show will slip on its shoes and shimmy out over the airwaves to talk all things dance. But we'll need a partner for this one and that's where you come in. It's just a dance, right? Actually, maybe that's the last thing the prom is. Maybe the photo is even more important, because it freezes you. It's your chance, as high school trickles away, to say "This is who I am. This will be who I was." 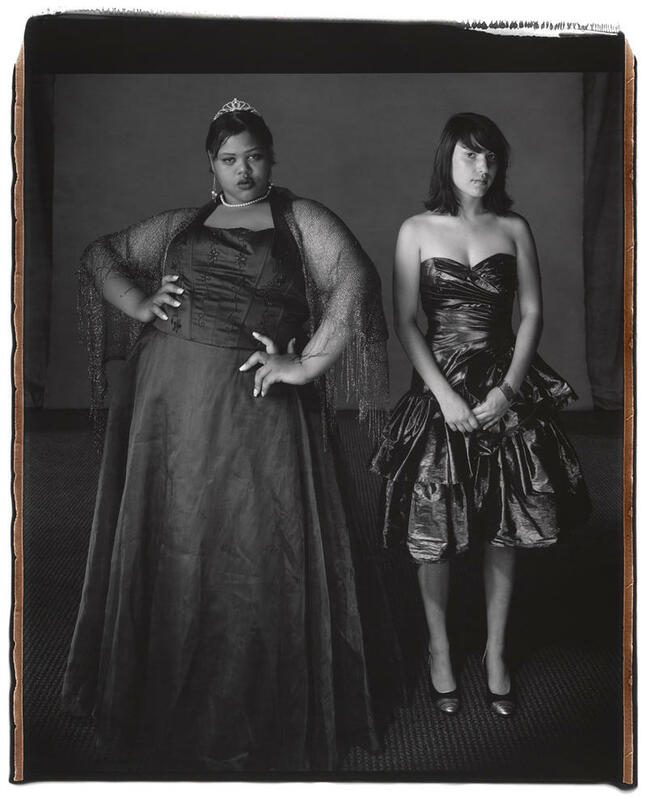 We've been looking at prom photos by Mary Ellen Mark, who will be on our show today, and they're striking in the range of emotional states they convey. We see joy, hesitation, confidence, detachment and some flat-out haunted looks. Back in the days of Fred Astaire and Ginger Rogers, ballroom dancing was all the rage. Then came the 1960s, when partner-dancing moved off to the sidelines. 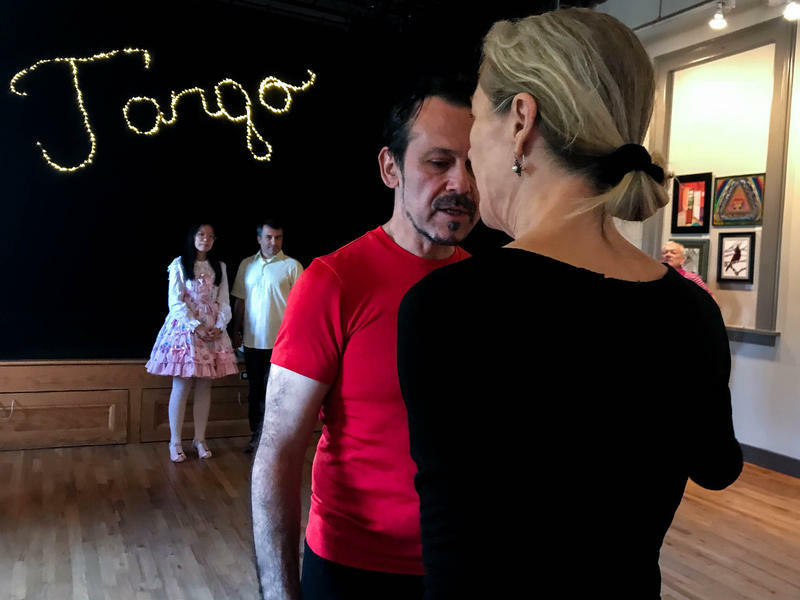 But ballroom is back on the dance floor – both socially, and increasingly as a competitive sport. 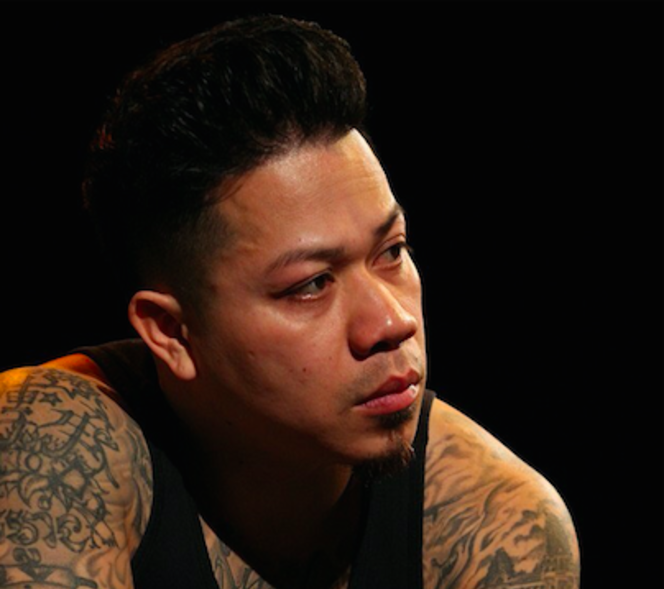 To Sokeo Ros, dance is more than an art form. It’s a catalyst for change; a means of self-discovery. 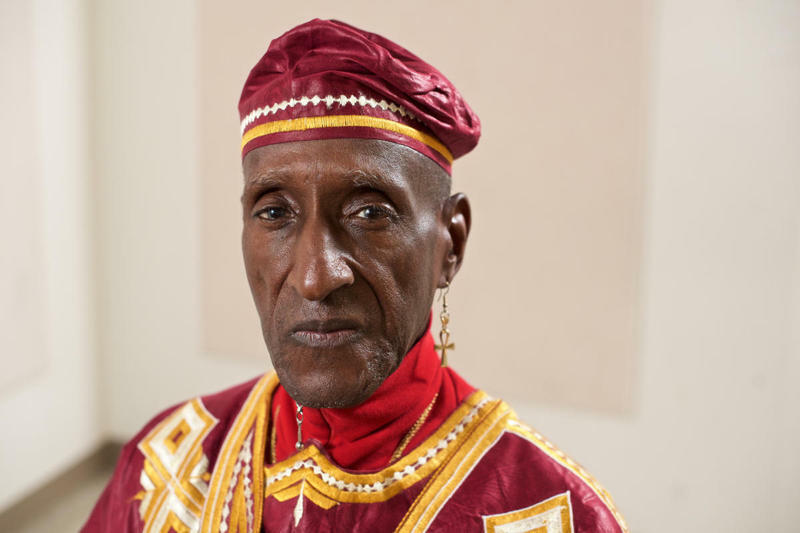 Tributes and condolences keep pouring in on social media for dancer, teacher, and choreographer Lee "Aca" Thompson, who died earlier this month at the age of 82. Colin's out today. He got vocal nodes while moonlighting as Mariah Carey’s backup singer, and he's seeing his otolaryngologist. Or he sprained an ankle during a performance with The Rockettes, and now he's in traction. 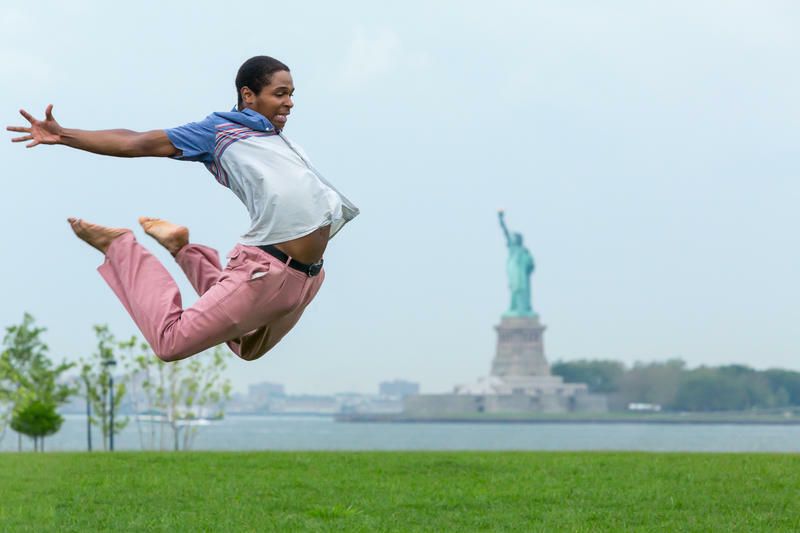 "Black Boy Jungle" is a performance piece that incorporates multiple styles of dance, including modern, ballet and break dancing, along with narration and live music. It's a high-energy, interactive work with twists and surprises.